ON THE DAY OF THE GREATEST MEDIA EVENT IN MANKIND’S HISTORY: WHERE WERE YOU? Throughout our lives there are defining moments in time. Moments in world history that either change the face of the way we look at things, or move us so deeply that they affect the way we relate to history itself. 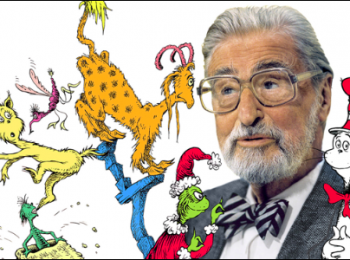 For me there are a few defining moments that have affected me in these terms. I remember exactly where I was, and what I was doing at the time they took place: John F. Kennedy’s assassination, John Lennon’s murder. The day and time I found out that Princess Diana died, and I suppose one of the most important and the most memorable one for me was when Neil Armstrong stepped onto the moon. At that time I was only a boy, but my memory today, is as clear about it now as it was then. 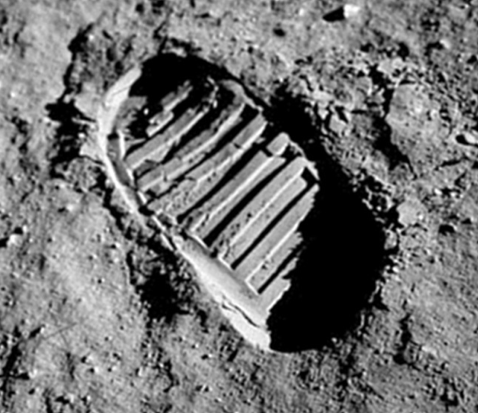 With the immortal words, “That’s one small step for man. One giant leap for mankind,” Neil Armstrong stepped onto the lunar surface, and the world let out a collective sigh of relief. No one was more relieved than the team working at the Parkes radio telescope in New South Wales. They’d had to overcome significant hurdles to make the broadcast possible. “During the flight to the Moon and the time in lunar orbit, the weather at Parkes had been perfect, but that day, of all days, a violent squall hit the telescope. The telescope was subjected to forces ten times stronger than was considered safe,” said: John Sarkissian, a CSIRO operations scientist based at the dish, in Australian Sky & Telescope. The first eight minutes of the broadcast switched between pictures from three stations – Parkes, Goldstone and Honeysuckle Creek – before staying with the Parkes’ signal for the remainder of the moonwalk. The crew of Apollo 11 were all experienced astronauts. All three had flown missions into space before. Cmdr. Neil Armstrong, 38, had previously piloted Gemini 8, the first time two vehicles docked in space. Born Aug. 5, 1930, in Ohio, Armstrong was 38 when he became the first civilian to command two American space missions. 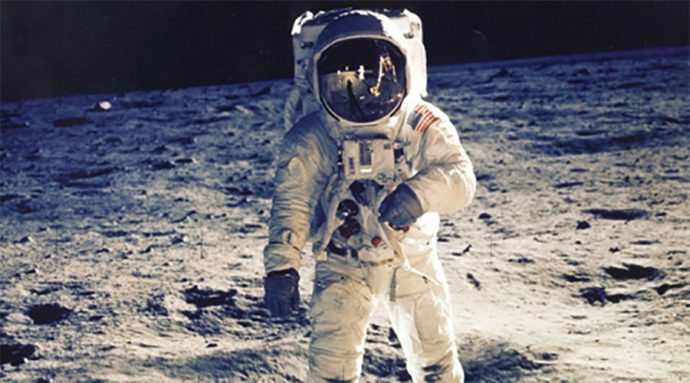 Col. Edwin Eugene “Buzz Aldrin,” 39, was the first astronaut with a doctorate to fly in space. Born Jan. 20, 1930, in New Jersey, Aldrin piloted Gemini 12, taking a two-hour, twenty-minute walk in space to demonstrate that an astronaut could work efficiently outside of the vehicle. For Apollo 11, he served as the lunar module pilot. I had the honour to meet “Buzz” Aldrin in Papua New Guinea in the mid-2000’s when he was visiting a Seventh-day Adventists Medical Mission just outside Mount Hagen in the Eastern Highlands Province. A more modest and charming man you will ever meet. Whilst humble about been the second man to walk on the moon, he had a greater passion for future mission to Mars. The command module pilot, Lt. Col. Michael Collins, 38, was born in Italy on Oct. 31, 1930. The pilot of Gemini 10, Collins spent almost an hour and a half outside of the craft on a space-walk and became the first person to meet another spacecraft in orbit. Mission planners at NASA studied the lunar surface for two years, searching for the best place to make the historic landing. Using high-resolution photographs taken by the Lunar Orbiteer satellite and close-up photographs taken by the Surveyor spacecraft, they narrowed the initial thirty sites down to three. Influencing factors included the number of craters and boulders, few high cliffs or hills, and a relatively flat surface. The amount of sunlight was also a factor in determining the best time to land on the lunar surface. Apollo 11 launched from Kennedy Space Centre in Florida at 9:32 a.m. EDT on July 16, 1969. While in flight, the crew made two televised broadcasts from the interior of the ship, and a third transmission as they drew closer to the moon, revealing the lunar surface and the intended approach path. On July 20, Armstrong and Aldrin entered the lunar module, nicknamed the “Eagle” and separated from the Command Service Module — the “Columbia” — headed toward the lunar surface. The lunar module touched down on the moon’s Sea of Tranquillity, a large basaltic region, at 4:17 p.m. EDT. Armstrong notified Houston with the historic words, “Houston, Tranquillity Base here. The Eagle has landed.” For the first two hours, Armstrong and Aldrin checked all of the systems, configured the lunar module for the stay on the moon, and ate. They decided to skip the scheduled four-hour rest to explore the surface. 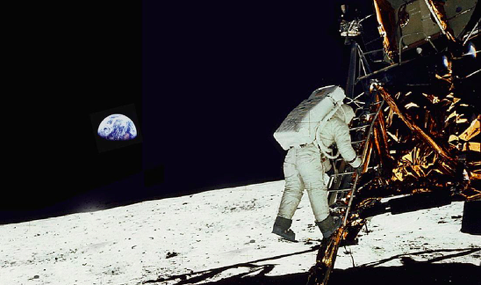 A camera in the Eagle provided live coverage as Armstrong descended down a ladder at 11:56 p.m. on July 20, 1969, and uttered the words, “That’s one small step for man, one giant leap for mankind.” Aldrin followed twenty minutes later, with Armstrong recording his descent. Armstrong had the responsibility to document the landing, so most of the images taken from the Apollo 11 mission were of Aldrin. “HERE MEN FROM THE PLANET EARTH FIRST SET FOOT UPON THE MOON JULY 1969, A.D. WE CAME IN PEACE FOR ALL MANKIND”. Memorial medallions with the names of the three astronauts who perished in the Apollo 1 fire and two cosmonauts who were also deceased, including the first man into space, Yuri Gagarin, remained after the astronauts left, as did a one-and-a-half-inch silicon disk with goodwill messages from 73 countries, and as the names of congressional and NASA leaders. Armstrong spent a little over two and a half hours outside of the Eagle. The astronauts travelled a total distance of about 3,300 feet (1 kilometre) as they walked around, traveling as far as 200 feet (60 meters) from the module to visit a large crater. They collected 47.51 lbs. (21.55 kilograms) of samples from the moon, and reported that mobility on the moon was easier than anticipated. At 1:54 p.m. EDT, having spent a total of 21 and a half hours on the moon, the lunar module blasted back to where Collins sat in the Columbia. The two vehicles docked, and the crew and samples transferred to the Command Service Module before the Eagle was jettisoned into space. The astronauts headed back home. The team splashed down in the Pacific Ocean at 12:50 p.m. EDT on July 24, only a few miles from the recovery ship, the U.S.S. Hornet. After donning biological isolation garments, the crew left the Columbia and climbed into a rubber boat, where they were rubbed down with iodine in an effort to stem potential contamination. They travelled by helicopter to a Mobile Quarantine Facility aboard the ship before being taken to Houston. They remained in quarantine until Aug. 10, having completed the national goal set by President John F. Kennedy in 1961, to perform a crewed lunar landing and return to Earth. 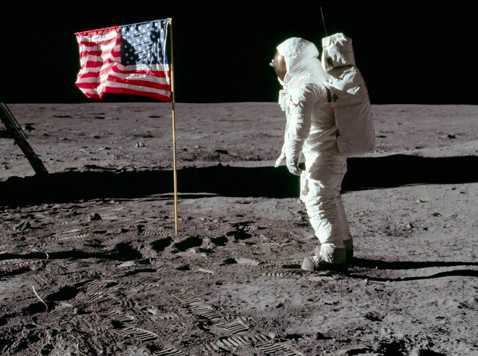 Apollo 11’s Legacy and Beyond. “William Bradford, speaking in 1630 of the founding of the Plymouth Bay Colony, said that all great and honorable actions are accompanied with great difficulties, and both must be enterprised and overcome with answerable courage”. “Those who came before us made certain that this country rode the first waves of the industrial revolutions, the first waves of modern invention, and the first wave of nuclear power, and this generation does not intend to founder in the backwash of the coming age of space. We mean to be a part of it–we mean to lead it. For the eyes of the world now look into space, to the moon and to the planets beyond, and we have vowed that we shall not see it governed by a hostile flag of conquest, but by a banner of freedom and peace. We have vowed that we shall not see space filled with weapons of mass destruction, but with instruments of knowledge and understanding”. “Yet the vows of this Nation can only be fulfilled if we in this Nation are first, and, therefore, we intend to be first. In short, our leadership in science and in industry, our hopes for peace and security, our obligations to ourselves as well as others, all require us to make this effort, to solve these mysteries, to solve them for the good of all men, and to become the world’s leading space-faring nation”. “We choose to go to the moon. We choose to go to the moon in this decade and do the other things, not because they are easy, but because they are hard, because that goal will serve to organize and measure the best of our energies and skills, because that challenge is one that we are willing to accept, one we are unwilling to postpone, and one which we intend to win, and the others, too”. “The growth of our science and education will be enriched by new knowledge of our universe and environment, by new techniques of learning and mapping and observation, by new tools and computers for industry, medicine, the home as well as the school. Technical institutions, such as Rice, will reap the harvest of these gains”. “Well, space is there, and we’re going to climb it, and the moon and the planets are there, and new hopes for knowledge and peace are there. And, therefore, as we set sail we ask God’s blessing on the most hazardous and dangerous and greatest adventure on which man has ever embarked”. Armstrong, 82, died on Aug. 25, 2012, from complications following a cardiovascular procedure. A public memorial service was on September the 13th at Washington National cathedral, and Armstrong was buried at sea the next day. 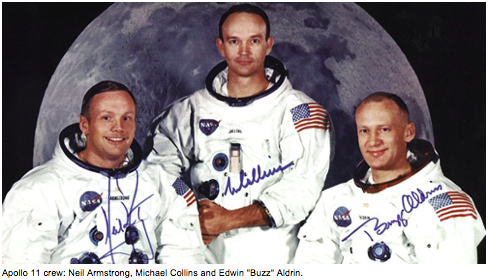 Both Aldrin and Collins are still alive and living in retirement. Their legacy was not only the man’s enduring thirst for knowledge and exploration, but a passion for discovery and innovation. Courage was without question the hallmark of the quest, and their actions are testament to dedication, selfless endurance, and a belief in a better future.